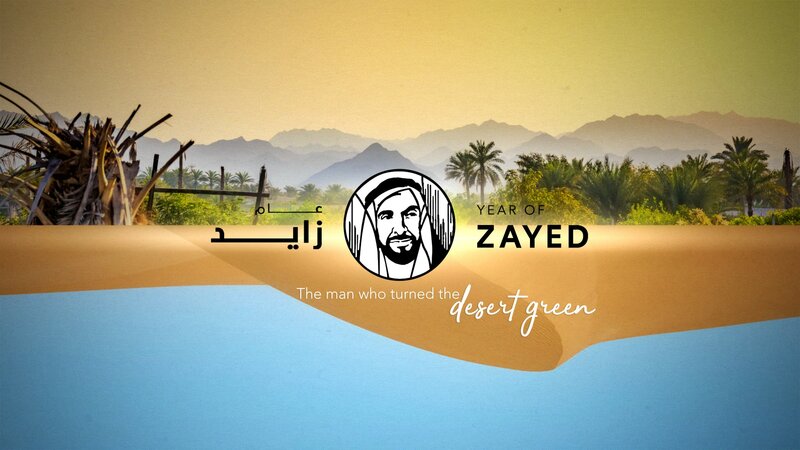 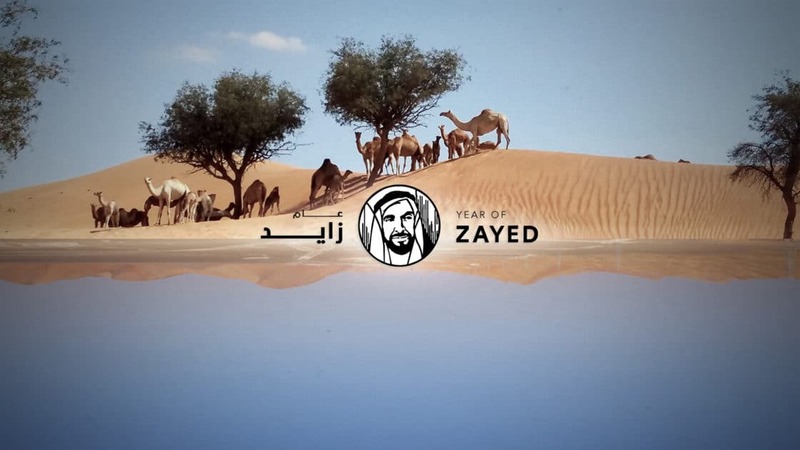 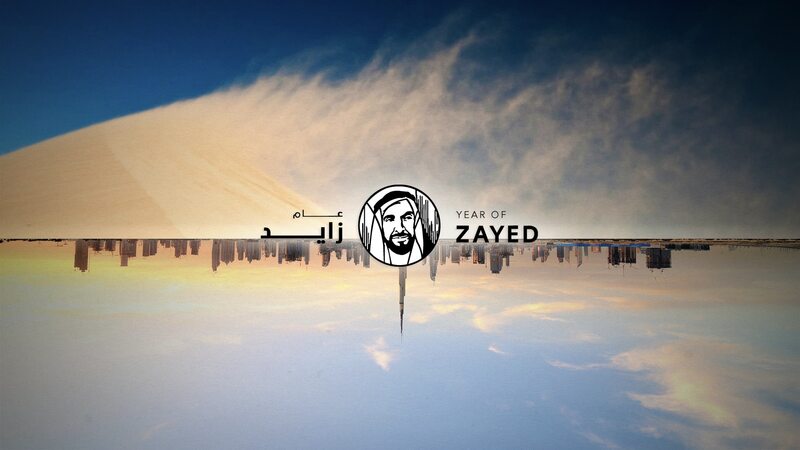 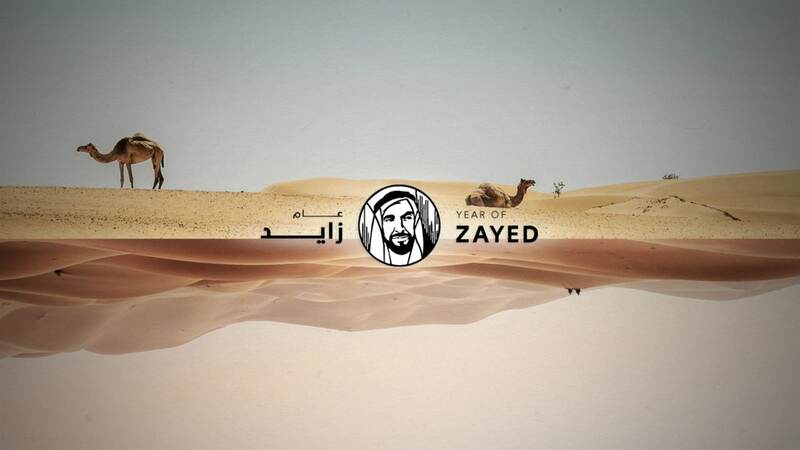 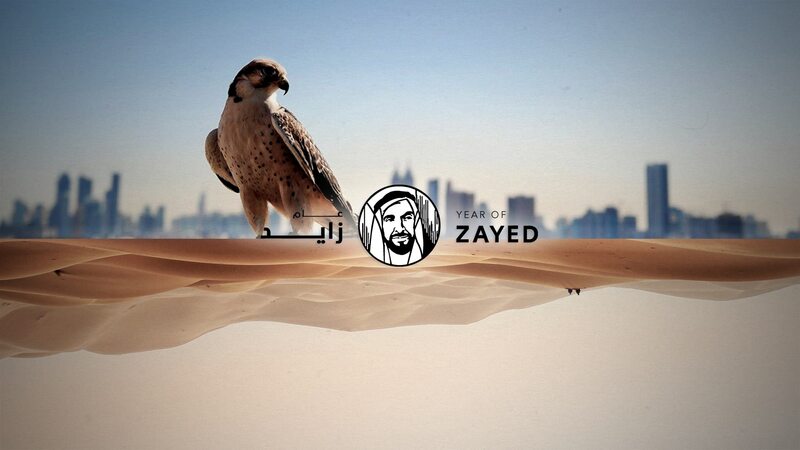 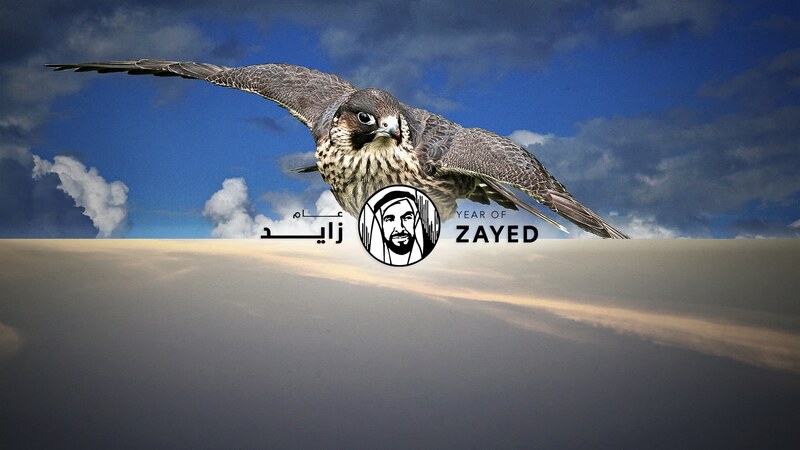 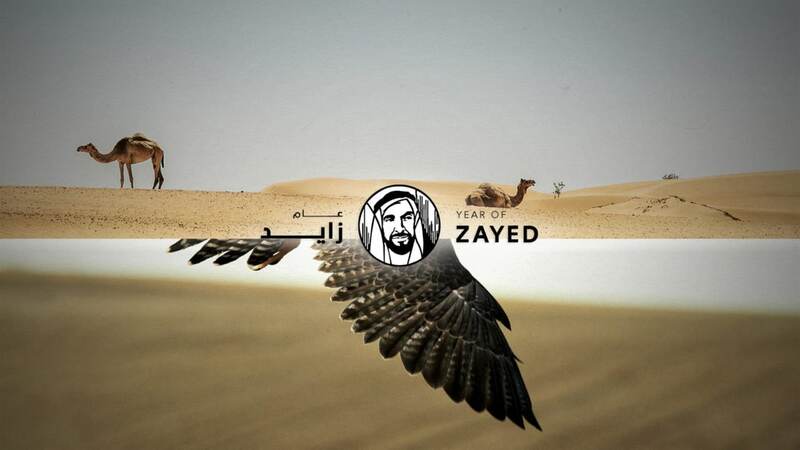 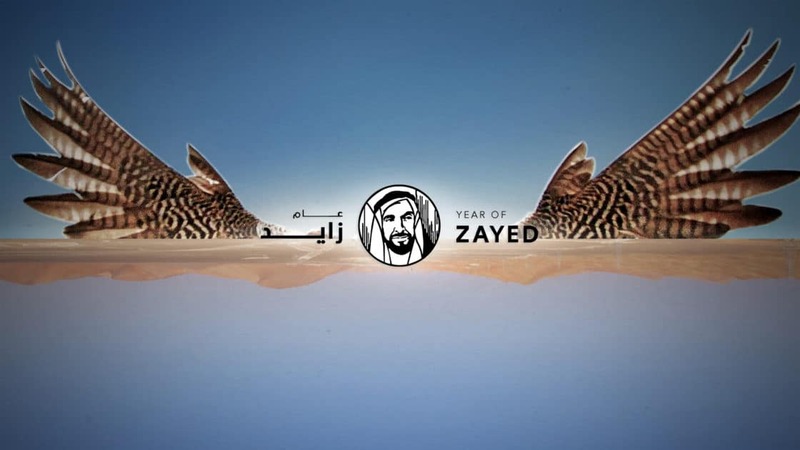 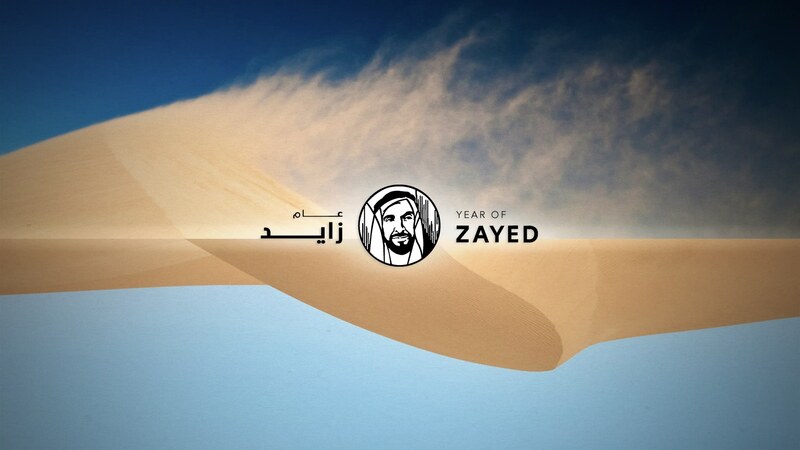 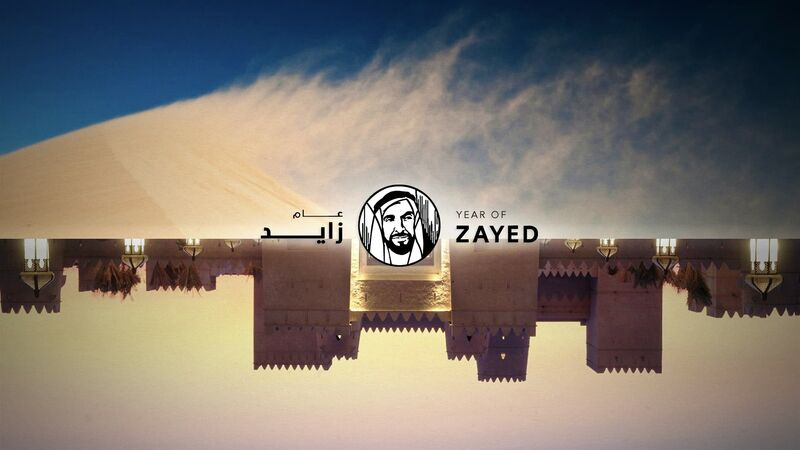 The Year of Zayed will be celebrated in 2018 in The United Arab Emirates. 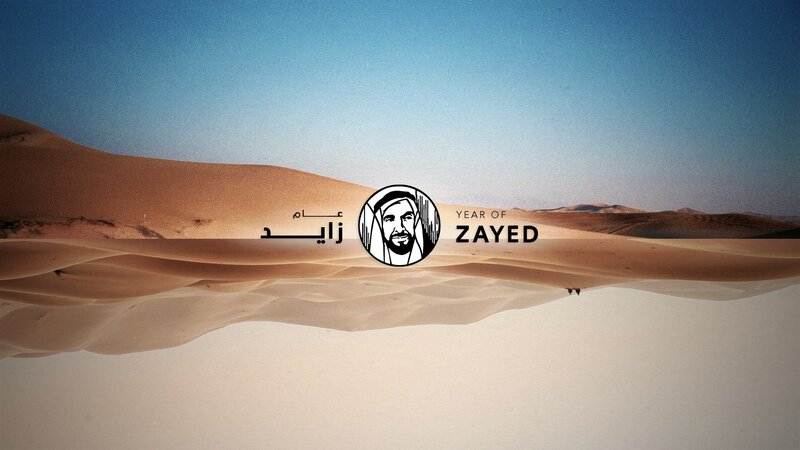 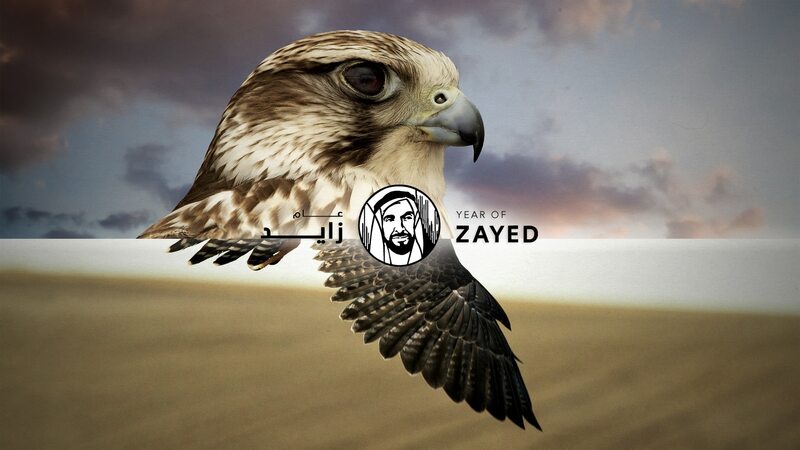 This is to commemorate the birth of Zayed bin Sultan Al Nahyan, the founder of the nation. 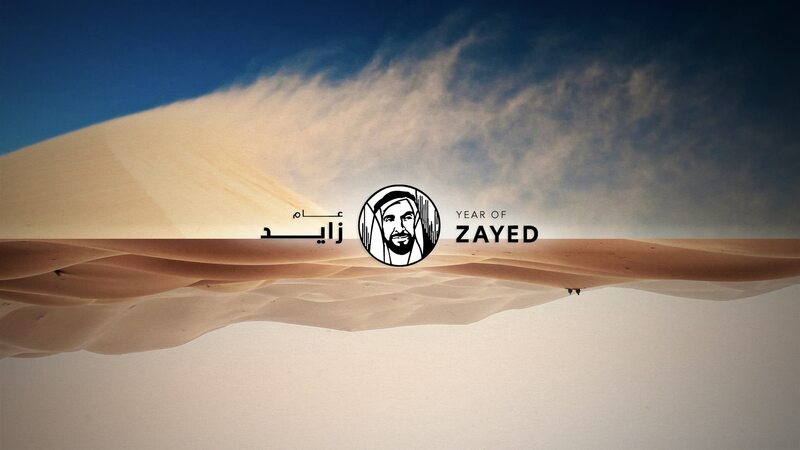 During my time in Dubai, I created a series of style boards for this project to pitch the conceptual and visual approach to the government, the organizer of the celebration, and this is the result.